Atlas is aware that there are no vacations from Autism or learning opportunities! 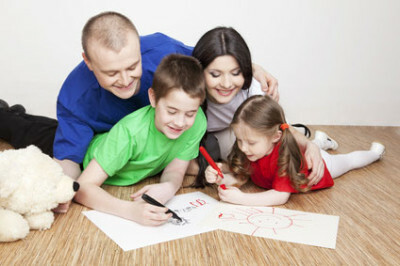 They offer families a reprieve and students a place to come that is both fun and supportive. 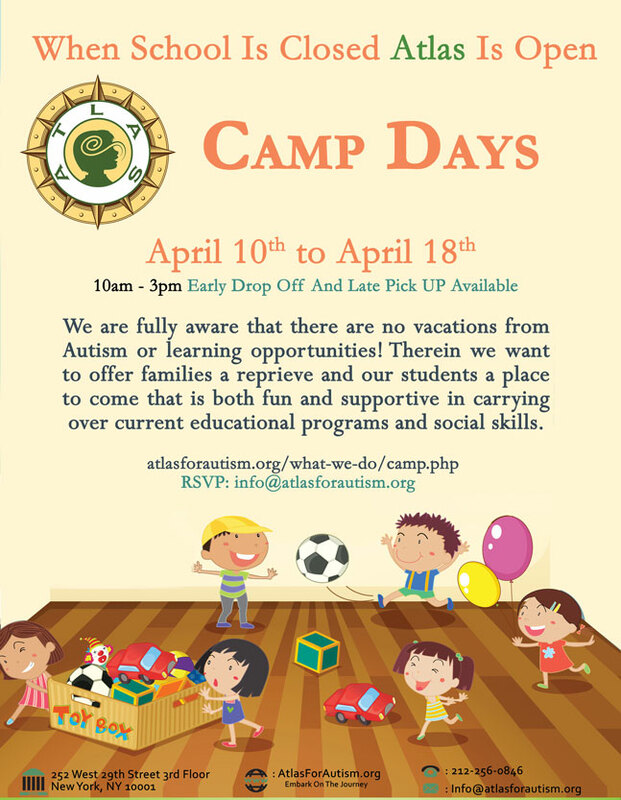 Learn more about their Camp Day, April 10th to April 18th. 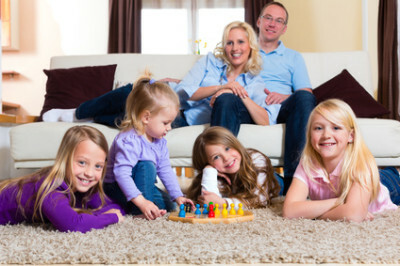 Using my extensive & unique experience, I work on many levels to create a complete, integrated behavior program to address the services your child needs. My Child Is Receiving Services Through EI, CPSE, CSE, OPWDD – Are They Getting What They Need? Contact Me Today—Let’s begin the journey to a behavior program created for both you & your child.